You sincerely want to know what people think, or you wouldn’t take the time to create a survey. But under some circumstances, respondents may be hesitant to share their true opinions. Unless you can confidently assure them that the responses truly are anonymous, you won’t get the response rates you want, and you certainly won’t get the honest feedback that can help you improve the situation that inspired you to ask for input. The respondent is afraid of repercussion if he says what he thinks. For example, an employee may not trust a human resources survey asking for feedback about his manager, as he may be convinced that a “wrong answer” will put him first in line for the next layoff. The topic is one that makes respondents uncomfortable, wherein any personal response would be perceived as embarrassing. The easy example is emotionally-charged subjects, such as an individual’s medical history. 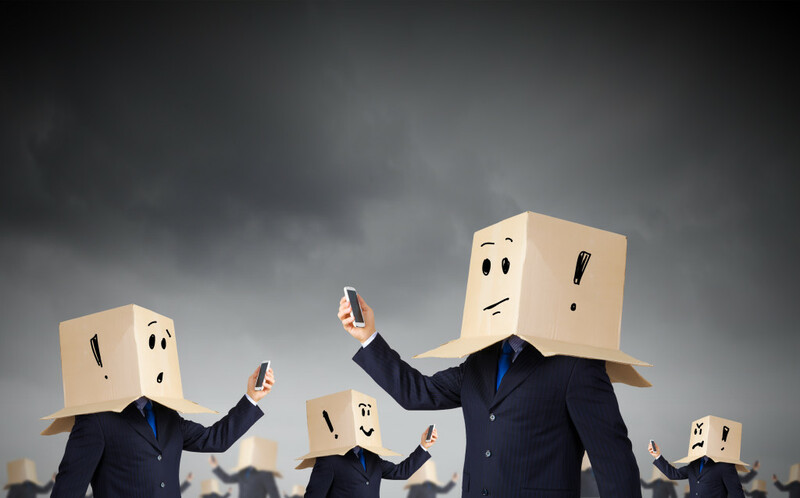 Organizations sometimes need to assure anonymity for compliance reasons, even if the respondents don’t necessarily care. For instance, U.S. HIPAA regulations mandate the privacy of all patient data. The easiest way to comply with such regulations is to avoid collecting personally-identifiable information in the first place. You might promise the respondents that the information you collect will be kept confidential – and you might even mean it. But if you have no way to connect the responses with the respondents, there’s no grey area. While survey respondents do distinguish appropriately between anonymity and confidentiality, it certainly cannot hurt to assure them that the responses are anonymous. Obviously, that means the survey really has to be anonymous. On the technical side of things, it means the software doesn’t capture or cache the user’s IP address, E-mail address, date and time of participation.